The Colorado Traveling Ducks and their humans wish you all a very Merry Christmas. 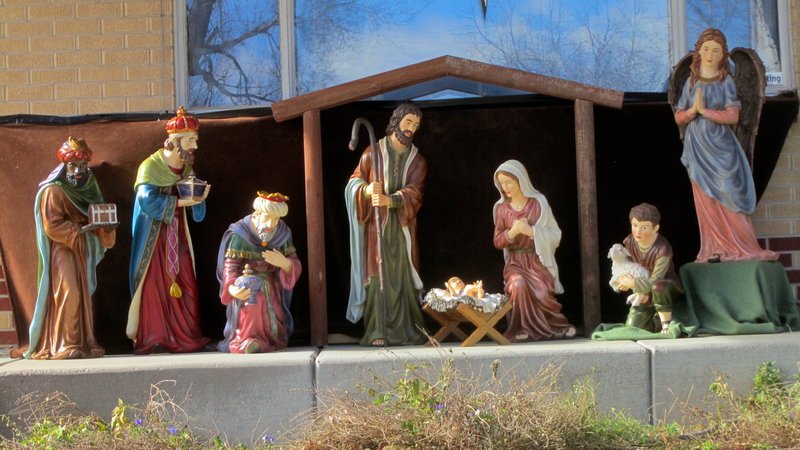 We remember and give thanks for the birth of Jesus. 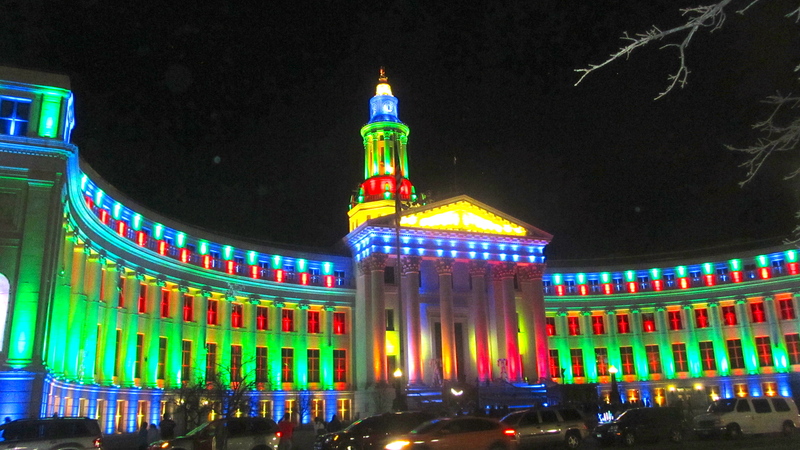 This entry was posted in Uncategorized and tagged Colorado Traveling Ducks, Denver lights, Merry Christmas. Bookmark the permalink.